You're invited to join us today! Intuitive Knitting is a brand new members-only knitting course. You'll be the first in to see the new modules as they're released over the next couple of months. 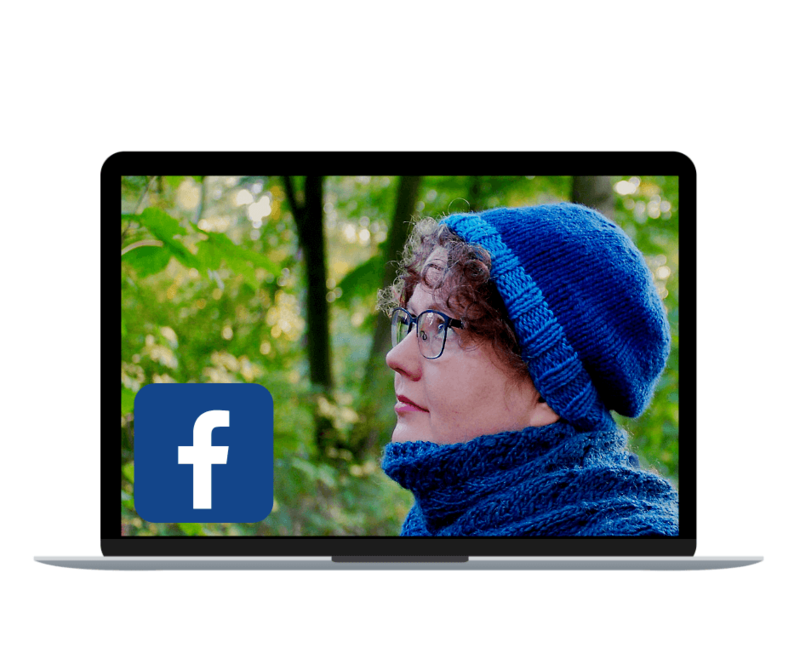 Everyone needs some inspiration when knitting and the monthly challenge, where we'll all be exploring the same topics and ideas will bring us together in the Facebook Group. 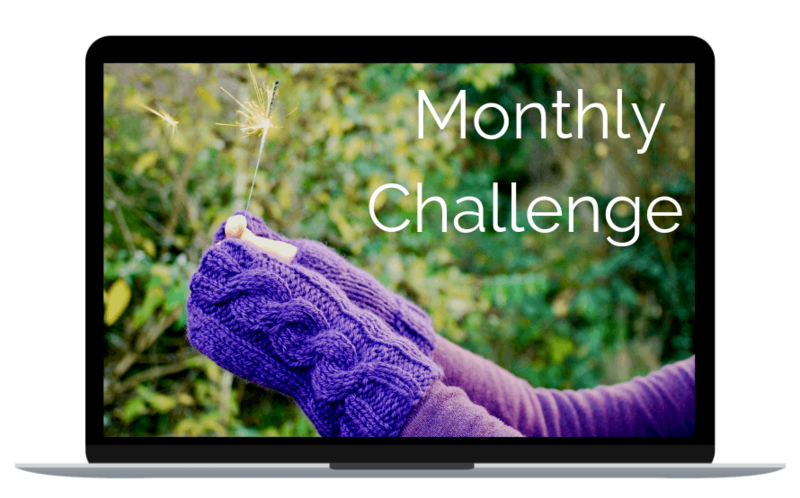 February's Challenge is ready and waiting for you! 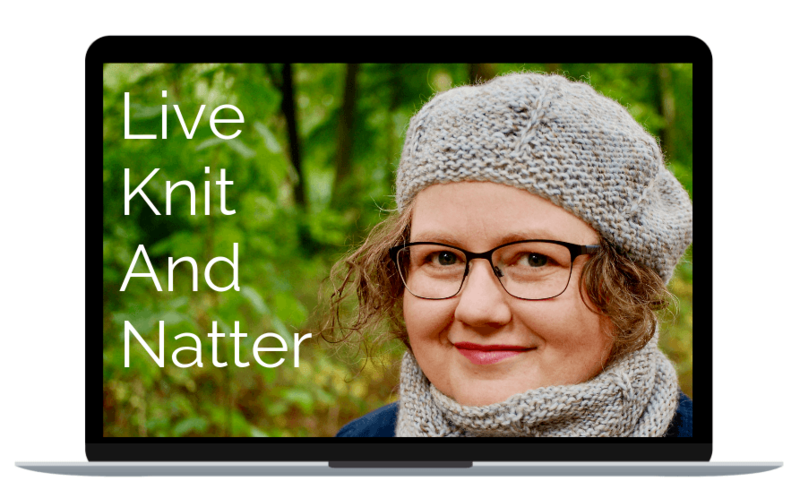 Every month, we'll have a live video knit and natter... We have great fun knitting and nattering and you can ask me as many questions as you like. We'll figure out how you're stuck, or we'll discuss knit-worthy topics that have come up in the Facebook Group. First knit and natter replays available. Yes, there's a BONUS private Facebook Group ready and waiting for new members. We'll keep each other excited, motivated and enthused with our knitting. As a member you'll have access to member's-only prices for all the courses and workshops available in the Knit With Hannah course collection. If you choose to become a Plus member you'll have access to all the courses, as long as you're a Knit With Hannah Plus Knitter. - be sure to sign up before they increase. Yes, you could be paying these introduction prices for as long as you're a member. All my teaching happens online. 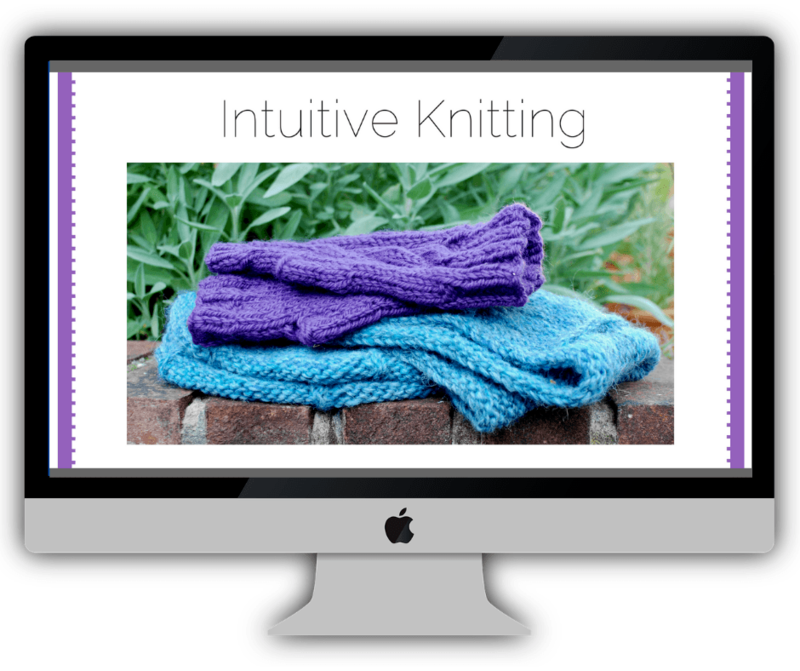 The videos of the Intuitive Knitting course and the tutorial knitting courses, accessible with the Plus membership, are pre-recorded... you don't have to show up for live lessons. For the membership Knit and Natter Q&As and the monthly challenges, the calls will be live and available to view as replay recordings. Just email me with your request for a refund within 14 days of joining. We offer a no-quibble guarantee for the membership. Remember if you have any questions once you start knitting, I'll answer them in the Facebook Group and at the live Knit and Natter Q&As. You can also leave the membership at any time, you're not locked in to a set time or contract. It's easy to leave by cancelling the payment yourself or email us and ask us to remove you from the subscription list. Please note: once you're a member for longer for 14 days, we won't be able to refund a payment. We'll just be able to cancel the next month's and continuing monthly payment. Once your payment has been confirmed you will receive access details in an email. This may take longer if our timezones are out of whack! Sometimes the website is happy to go on with the automated access process which means you'll be in almost instantly. If I have to confirm your status you'll be in within 24hrs on weekdays, 48hrs on weekends. You'll find links to the Facebook group inside the membership area, and we will welcome you in, as eagerly as Professor McGonagall would welcome you to Gryffindor House! This is a monthly membership, so you'll have access to the videos as long as you're a member. 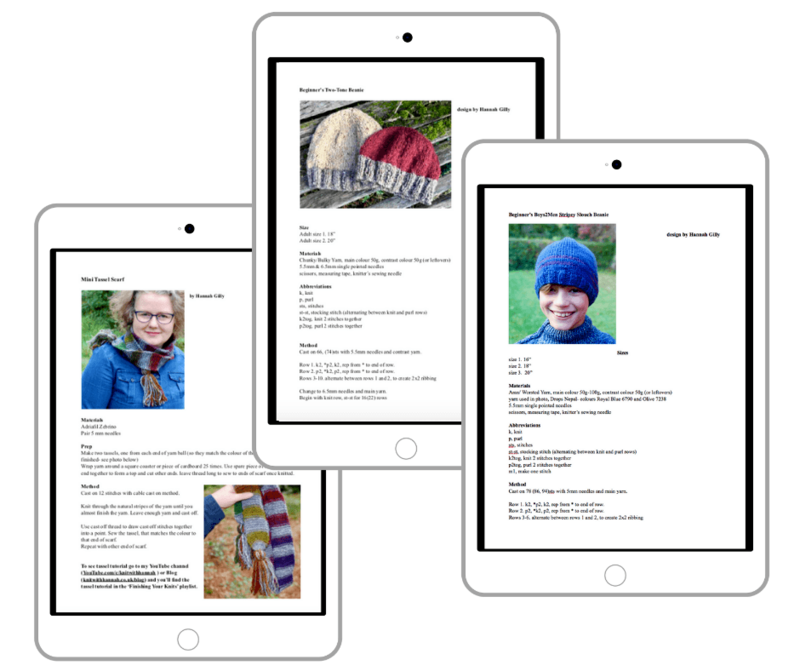 Basic and Plus members have access to Intuitive Knitting, and Plus members can also access all the pre-recorded courses, workshops and tutorials. If you find a few courses and patterns that you absolutely love, you can buy them for life-time access at a reduced price through the membership. Yes! You get up to 30% off life-time access courses and events. Why should I join this membership instead of going to Craftsy? You'll also have a community inside our membership to keep the knitting natter going. Through our private group on Facebook, to our live video calls, I'm there to answer any questions. You'll make great friends who get where you're coming from when you share a knitting gif about yarn stash problems! Remember, if you'd rather see the lessons but not join the community, then all my courses are available to purchase individually or you can join the Plus Membership, for access to all of them. It's then your choice whether or not you take part in the live calls and Facebook group.